He also talked about the Windies team leading into the mega event. Even though the Indian Premier League is going on, there remains a lot of buzz and excitement for the biggest cricket tournament – the ICC World Cup 2019, to be played two weeks after the IPL. A lot of former cricketers have been giving their views on who are the favourites to lift the World Cup this time around. 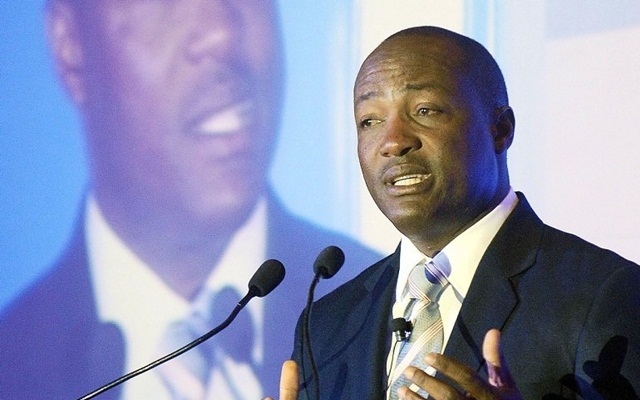 West Indies great Brian Lara has also shared his opinion on the same. Speaking to media at the Global Education and Skills Forum in Dubai, Lara said that he believes India can win the World Cup, saying they have all their bases covered to pose threat to all other countries. He also picked India ahead of the hosts England despite their rare home One-Day International defeat at the hand of Australia earlier this month. Lara would like to see India and Pakistan in the finals. “They are capable of playing all around the world. India starts as favorites. The Champions Trophy final a couple of years ago, Pakistan versus India… that would be a wonderful final to see again,” the legend said. He also believes that how the World Cup 2019 pans out will be dependent on the weather in England & Wales. “The World Cup is going to be very dependent on weather. The English weather, you never know what it is going to be like. England in England is a tough opposition but they are also a team that knows how to lose important matches,” Lara further stated. Talking about his home team, Windies who had to play a qualifying tournament to make the cut, Lara said that they could take everyone by surprise and should not be ruled out.